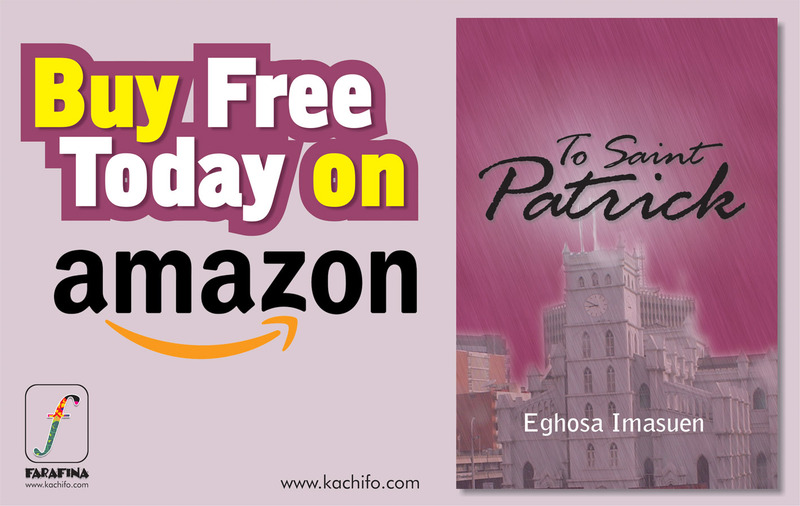 Get To St Patrick free today on Amazon Kindle! It is 2003, election year in Nigeria. Major-General Murtala Mohammed, twenty-seven years after surviving the February 13, 1976 coup d’état, is the frontrunner in the presidential elections. Ayo Nwanze, a regional police officer, finds himself drawn into teaming up with a friend from his past, FIIB Agent Hadiza Jinadu, to solve a murder that threatens to change the course of the election. This is a work of alternate history. To St Patrick by Eghosa Imasuen has been shortlisted as one of the most compelling and original works on their digital platform biNu and as a result has been selected to be showcased and promoted by Worldreader. 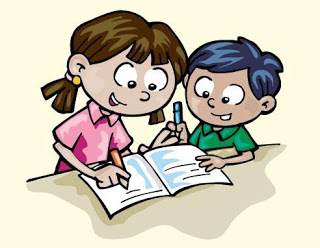 Developing writing skills in children from early ages is usually quite tasking. Almost like the case of forcing the horse to the stream; how do you force it to drink the water? Engaging children in creative writing might be quite tasking at initial stages but with a little encouragement, progress can be made. You will probably get to a stage where your child is upset with you for pushing, and you’re angry at the child for not learning as fast as you would like. Everyone is tired and angry, yet nothing is accomplished. Thankfully, while getting children to concentrate might be a little difficult, it is not impossible; as the saying goes, nothing good comes easy. You need to always remember that presentation is important even for this purpose. Add some fun and entertainment to the exercise and watch the child light up and learn. It is okay for children to make mistakes, we all do. Don’t be too hard on them. Spelling mistakes are normal especially when they are still pupils. They need patience, encouragement and a learning environment free of fear and apprehension of being punished for getting things wrong when they try. Lots of children have problems expressing themselves because more often than not, their ideas are dismissed or accorded mild attention and forgotten. Sometimes, a child would call your attention to the oddest things and you would wonder why they made you waste your time when you see what it is; pay attention to them anyway. There are a number of methods that can be employed in making creative writing fun for young children. Like we me mentioned earlier, listening to children and entertaining their ideas is very important because then, you learn about the things they are interested in, the areas where their skills are stronger and those areas where they need to be encouraged to improve. Everyone loves fun and games, children most of all. Tell a child to write a story with pictures, cut out images from old newspapers and words, colour pencils, crayons and colourful papers. It is okay to let them freestyle at first and write about any and everything they can think of. Through time, they can start getting specific topics to write about, like what they want to be, stories they want to tell, their pets, what they had for breakfast or a dream they had the night before. You need to remember though, that a child would find it hard to relate to, or write about things he/she hasn’t seen or experienced; contribute to the adventures the child can write about by taking out time to play roles; boys like to be superheroes and some girls like to play house. Try not to force stereotypic roles on the children. Think of how irked you would be if everyone assumed that because you’re female, you’d love to wear pink every other day; I know I’d be pretty miffed. Or if people just bought lots and lots of legos blocks for you because you’re a boy, when you’d rather read books. Yes, that feeling right there. Don’t let your children feel like they are strangers to you. In encouraging children to express their creativity, let them to do presentations at small family gatherings with other adults and children, not in a competitive way, but in an atmosphere of encouragement to boost their confidence in making presentations before crowds. Worldreader is a non-profit organisation dedicated to transforming reading in developing countries by bringing ebooks to children and families that have no books. The readers on their program have access to over 2,000 African stories, textbooks and international classics on their e-readers and mobile phones. This month Worldreader will showcase the most compelling works debuting to international audiences on Amazon.com. 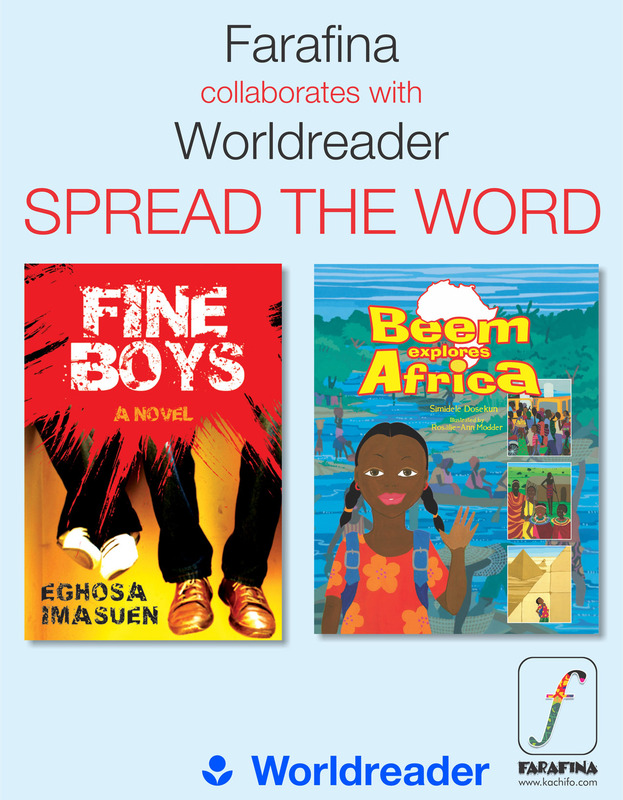 Farafina is proud to announce that Beem Explores Africa and Fine Boys are amongst the books selected. Fine Boys will be available for free purchase on July 23rd. 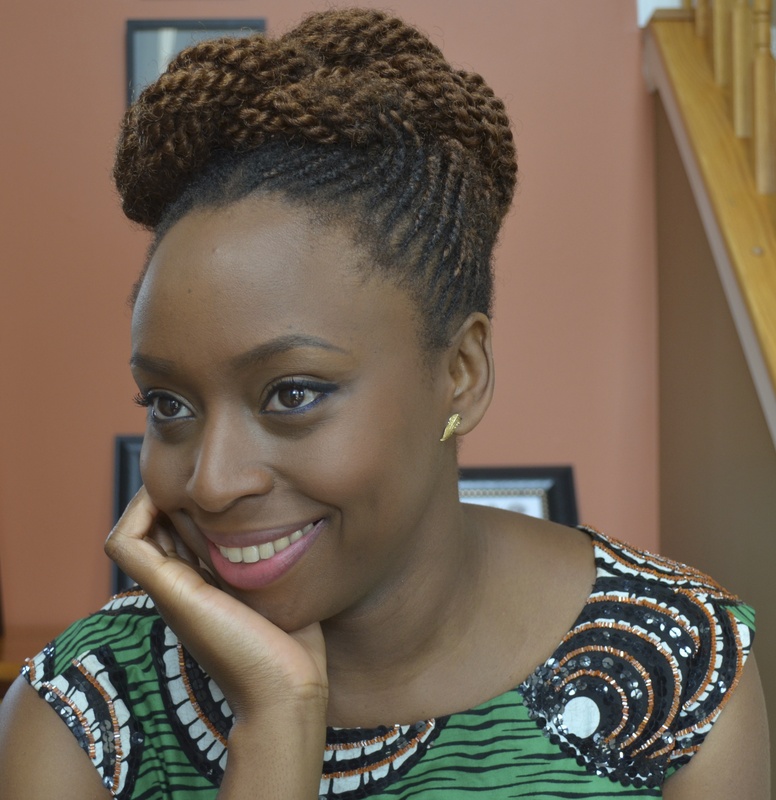 Chimamanda Ngozi Adichie’s third novel AMERICANAH has been awarded the 2013 Chicago Tribune Heartland Prize for fiction. The Heartland Prize is a literary prize created in 1988 by the Chicago Tribune Newspaper. According to Elizabeth Taylor, the literary editor of the Chicago Tribune, the prize is awarded yearly in two categories, fiction and non-fiction, to books that are concerned with American issues, causes and concerns. 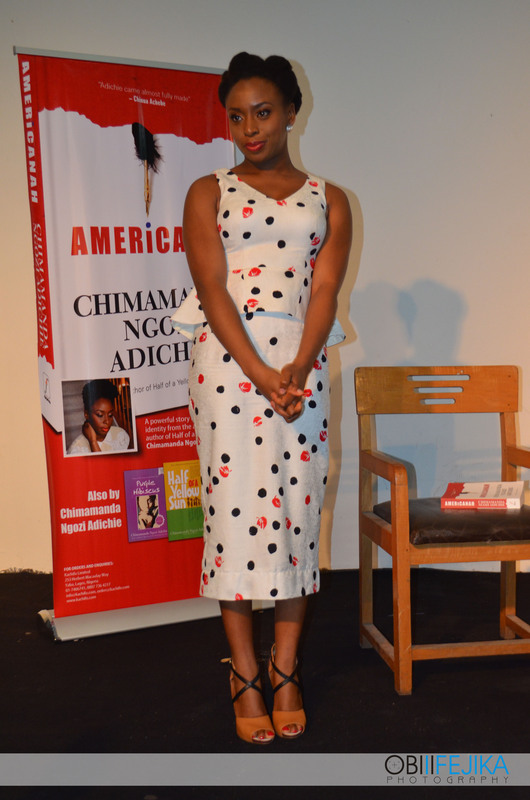 “We loved AMERICANAH. It’s a powerful, resonant novel and we would be delighted to celebrate it and try to share it with a wider audience,” Taylor wrote. The prize will be awarded on November 3, 2013 at an audience-attended event hosted in partnership with the Chicago Humanities Festival in Chicago. Get Beem Explores Africa FREE Today! Get Beem Explores Africa free today on Amazon Kindle! Farafina has collaborated with Worldreader to bring African books to people around the world and springboard into the digital future.This happy partnership has led to free purchases of Beem Explores Africa via Amazon. This book, written by Simidele Dosekun, introduces children to the physical and human geography of Africa. It has easy-to-read text, a glossary to explain key geographical terms, and vivid hand-painted illustrations. Beem Explores Africa encourages in children a sense of adventure, tolerance of cultural difference, and responsibility for nature. Beem Explores Africa has been shortlisted as one of the most compelling and original works on their digital platform biNu and as a result has been selected to be showcased and promoted by Worldreader. 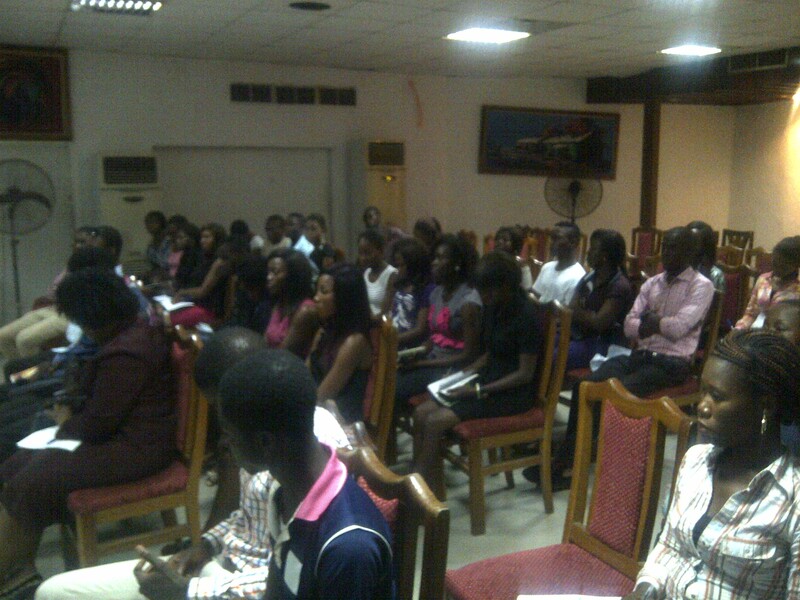 On Tuesday, June 25, the June 12 Book Tour continued in Benin City, at Hotel Benin Plaza conference hall. The crowd who came to listen to the author consisted mostly of students eager to learn more about the history of their country and perhaps, to see the face of one bold enough to write about an issue perceived as extremely sensitive in political circles. Dr. Eugene Anthony Enahoro was also present at the reading. 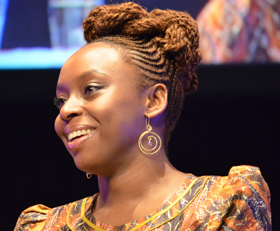 The tour came to an end on June 29, with a final reading at The Bookseller, Magazine road, Jericho, Ibadan. 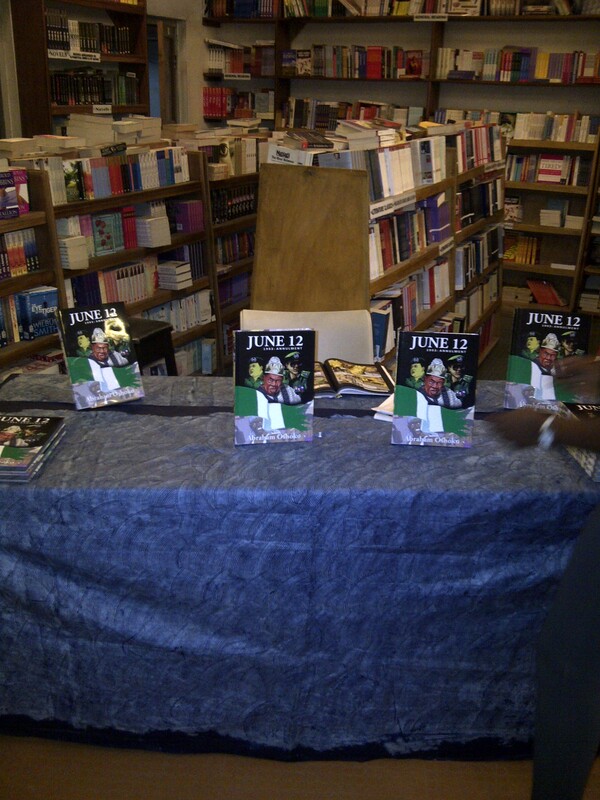 The author read from the book to the listening audience and autographed some copies. Copies of June 12: The Annulment, are still available for sale to interested persons; all you have to do is contact us or come to Kachifo premises in Yaba to get yours!